Ultra high-tech engine oil for modern gas and diesel engines used in passenger cars. 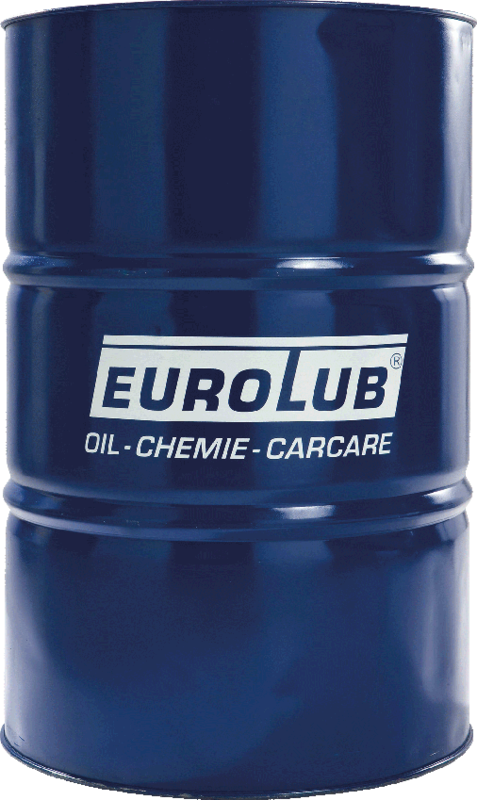 This universal, fuel economy, specially composed motor oil, is recommended for use in petrol and diesel engines, with or without turbo-charging, in passenger cars and delivery vans with extended oil drain intervals. This motor oil also contributes to the extension of the lifetime of particle filters. Due to its special composition it is possible to apply this product for the latest VW 504.00/507.00 requirements, in practice also called VW Longlife III oils. ACEA C3 Mid SAPS; high HTHS viscosity > 3.5 mPa*s, lower viscosity (0WX, 5WX), performance characteristics equal to A5/B5, but with higher portions of phosphorus (0.07–0.09 %), sulfur (< 0.3 %), and sulfate ash (< 0.8 %) than those applying to C1. API SN Demands, compared to API SM, that the engine oil meet even higher requirements when it comes to aging resistance, viscosity stability, fuel savings, engine cleanliness, and compatibility with exhaust posttreatment systems at more flexible maintenance intervals. Effective since 2010. VW 504.00 gas engines with flexible maintenance intervals. Oil change interval 15,000 km / 1 year. Downwards compatible with VW 502 00, 503 00, and 503 01. High HTHS viscosity. VW 507.00 For diesel engines with flexible maintenance intervals, with pump-jet fuel injection or common rail injection, with DPF installed at the factory. Downwards compatible with VW 505 00, 505 01, 506 00, 506 01. Except R5 and V10 TDI with pump-jet fuel injection made in 12/2006 or earlier. Oil change interval 30,000 km/ 2 years. High HTHS viscosity. MB 229.51 CDI diesel engines including DPF and with extended maintenance intervals – Assyst Plus. Your personal point of contact will respond you immediately.